Before you leave in search or warmer or cooler weather this summer, all of us at FTF wanted to wish you lots of fun and sun this summer season. Be safe and let’s be in touch! Staff Party with (L-R) Shannon, Randy, Larisa, Anna, Nadia, Brenna, Sonny, Elizabeth, Jillian, Gene, Melissa, John, Dena, James, Peter, Nik, Hamid. FTF’s John Dal Pino serves on the Editorial Board of Structure magazine, which reaches 35,000 structural engineers nationally each month. John works with the editorial board to content and works with authors to develop articles from concept stage to final publishing. Articles cover technical issues, recent projects, emerging trends and legal and professional issues. With this activity, John gains timely insight into national trends and issues in the structural engineering profession while serving to educate the structural engineering community in all aspects of the profession. Read more about Structure Magazine here. Mary Enns, P.E. and Alejandra B. joined our San Luis Obispo team to expand our Revit project delivery capabilities. 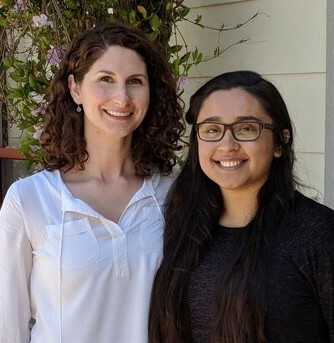 Mary is a 15-year veteran licensed engineer and Alejandra is an intern while studying at Cal Poly-SLO. Welcome Mary and Alejandra! At FTF, we invest in our communities and we love winning. These two things came together nicely in May! 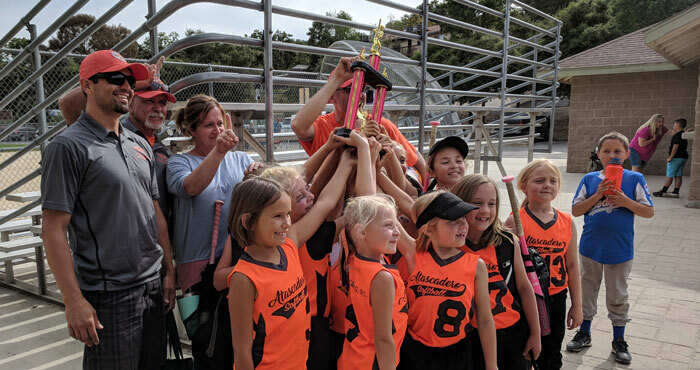 First, the FTF-sponsored Atascadero Tigers 8U softball team won their division Championship, led by Lena van Enckevort (Jillian’s daughter). 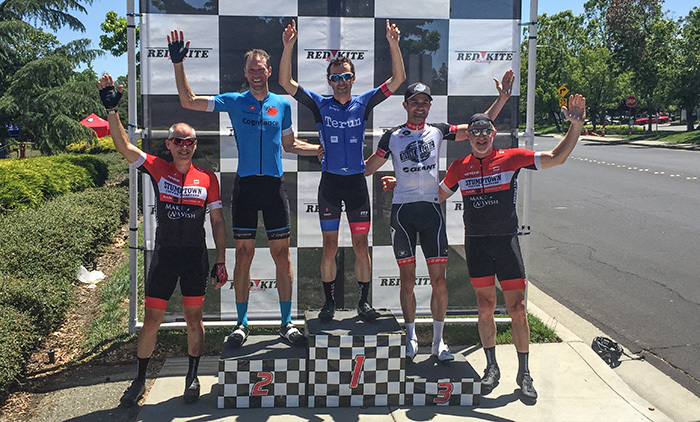 Second, our very own James Enright won the Mount Hamilton Classic Memorial Day Stage Race in the 35+ age bracket while racing for FTF-sponsored Squadra SF p/b Terun. The race consisted of 4 stages over 3 days covering 115 miles and 10,000 vertical feet of climbing. On May 5th, 20+ friends from FTF, William Duff Architects, and Murray Engineers rode in the Wine Country Century in Santa Rosa. 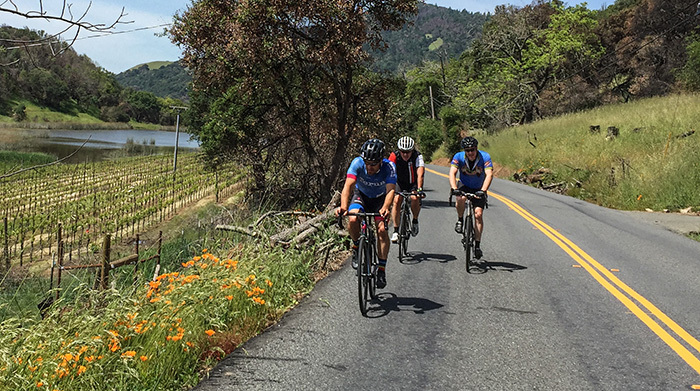 Cyclists completed beautiful 30, 60, and 100-mile routes while taking in some of Sonoma’s finest scenery. Join us next year, including pre-and post-WCC ride events. See more about FTF cycling here, or be added to our list of cycling friends by emailing jenright@ftfengineering.com.